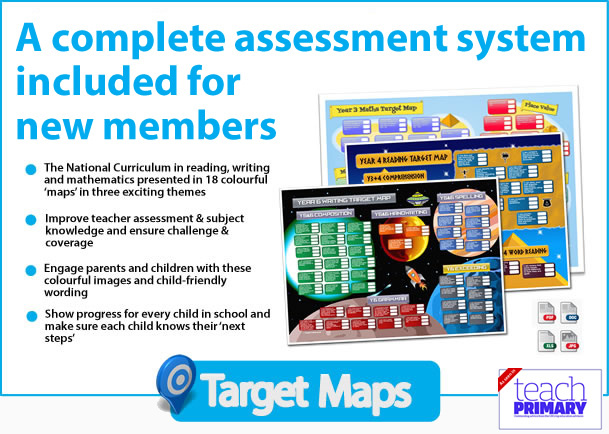 Save hundreds of pounds and avoid costly solutions with features you’ll never use and not required by OFSTED. The practice of grading individual lessons has stopped. But the principles of observation remain the same; primary school leaders must be able maintain an overview of the quality of teaching, and must support teachers to improve practice. Using these standards, school leaders will be able to assist teachers in specific areas of their practice – while avoiding a blanket or ‘best fit’ grade. Leaders will be certain that judgements have been benchmarked against the new OFSTED framework. 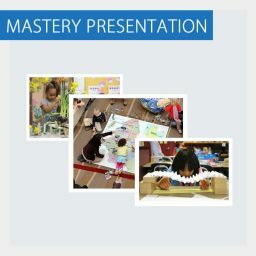 Through this structured observation template, teachers will know better their strengths and their developmental areas, and next steps will be agreed on – both for management and the practitioner. Our recording and reporting system also provides a detailed overview of the school’s aggregated areas of strength and development – and provides anonymised reports for governors and OFSTED. You’ll have all the information you need about teacher performance to make informed performance management decisions, and you’ll have the evidence to justify them to external inspectors. Easy to use – Primary Appraisal is a simple, centralised system for recording teaching and learning judgements. Our system is easy to use and is Excel based, so there is no recurring annual fee for an expensive online system. 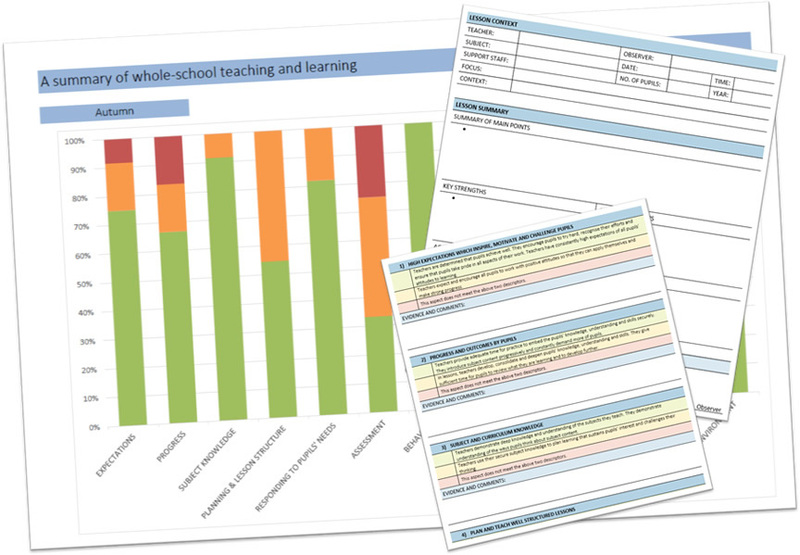 Compare performance – You can look at groups of teachers, such as Main Scale and UPR, as well keeping a central record of other aspects of the teacher standards – such as feedback & marking and classroom environment. Best practice – Included in the package is an appraisal checklist to ensure that your Performance Management cycle meets the requirements for schools, and is ‘best practice’. 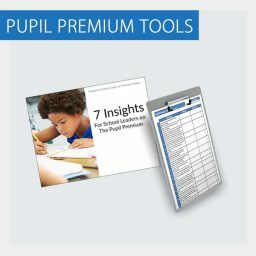 You’ll receive a zip file containing an observation proforma, customisable for your school and based on the teaching standards; a recording and reporting database in excel and a comprehensive appraisal cycle checklist. Immediately if you pay by credit card, or after a few hours if you opt to pay by invoice (settled by cheque or BACS within 30 days). By default, the specific observation foci are based on the teaching standards, with guidance from the 2016 OSFTED framework. You can amend them as you wish on the proforma and reporting spreadsheet.